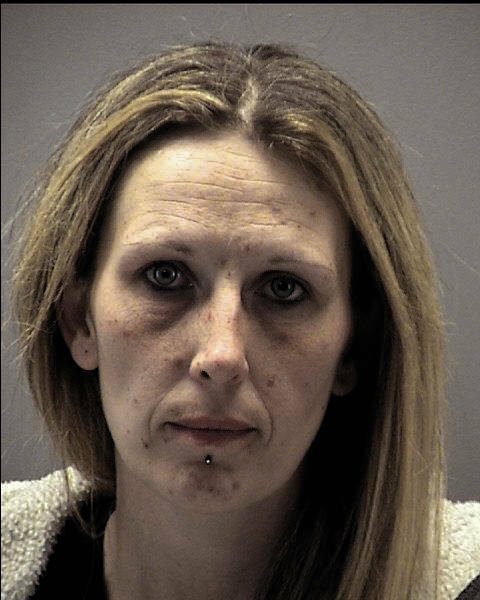 MIAMI COUNTY — A Dayton woman will spend the next 12 months in prison for her role in the assault and burglary of a Tipp City man last November. Kimberly Fannin, of Dayton, was sentenced for fifth degree receiving stolen property on Monday. Fannin was arrested later in connection to the case with the assault and burglary of a Tipp City man’s home last November. Judge Christopher Gee told Fannin she was an active participant in the incident “in the aftermath of that case.” She received 118 days of jail credit. The victim was present, but did not make a public comment. Carl Davis, 56, and Shay Wooley, 51, were both sentenced to serve 10 years in prison on first-degree kidnapping and aggravated burglary with a gun specification charges. On Nov. 26, Davis and Wooley entered a home in the 700 block of Kyle Drive in Tipp City and assaulted the 62-year-old homeowner, tied him up and stole his van and guns. According to the police investigation, the defendants stole the items to purchase drugs in Dayton. Fannin met up with the co-defendants and contacted them several times while they were incarcerated, later implicating herself in the crimes. The homeowner, appeared at all three sentencing hearings, but did not speak, told police that he was home alone cutting his hair when the two suspects, both wearing hooded sweatshirts, entered his home. One of the men struck him in the head with an ax, bound his hands and legs with duct tape, and left him in the living room. He told police he noticed that they had stolen several of his firearms and possibly one or more of his cars. Police confirmed that a gun safe had been emptied and that a Dodge Grand Caravan had been stolen. Holly Haines was sentenced to serve 15 months in prison for fourth-degree trespassing. She broke into a home after locks were changes to retrieve property and also took the homeowner’s property when she left. Summer Cook was sentenced to serve five years of community control for third degree theft. Judge Gee ordered her to make monthly payments of restitution of the $10,000 she stole from the victim. Gee also ordered for her to surrender her entire income tax refund once it is received. It was her first felony conviction. Gee told her she would be released from her community control once all the funds were repaid to the victim. He reserved a 30 month prison sentence if she failed to comply with her community control conditions.